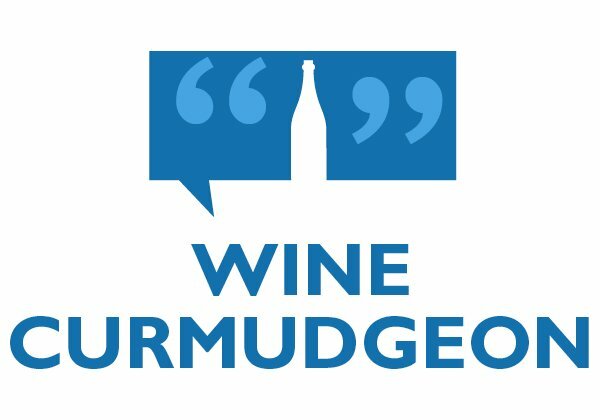 Private label wine: The future of the wine business? 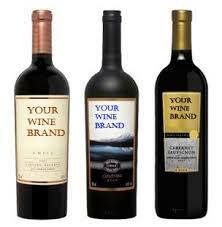 Private label wine, always a small but important part of the wine business, is going to get much, much bigger. In this, wine drinkers will see more wines on store shelves they’ve never heard of and can only buy in one store — all of which is good for retailers, but not necessarily good for us. Call it what you will — private label, store label, or retailer exclusive, but the idea is that it’s wine available from only one retailer. But know that it’s showing up in the most unlikely places, including the Piggly Wiggly grocery store chain in the southern U.S., a part of the country where drinking wine has traditionally been something other people do. That’s because retailers, and especially grocery stores, see private label as not only more profitable, with margins that are 10 to 15 percent higher than national brands like Kendall Jackson or Barefoot (according to one consultant I talked to), but as a way to attract more affluent customers and to steal them fom other retailers. If they have a brand no one else does, they’ve hooked you. Which is why Trader Joe’s Two-buck Chuck has sold more than 50 million cases since its inception in 2002, and Costco’s Kirkland is the private label that makes other retailers green with cash envy. Private label growth has been impressive. 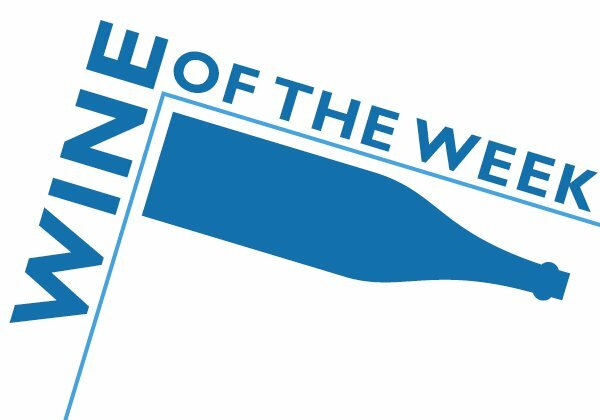 Though it accounts for less than five percent of all wine sales, compared to 20 percent for the rest of the items sold in a grocery store, it’s growing three times more quickly than overall wine sales, says Brager, and some retailers want to increase their private label wine share past that 20 percent mark. Which is certainly possible, given that private label wine accounts for almost one-third of sales in France and Italy. Know, too, that private label is sold in wine and liquor stores, including chains like Total Wine, BevMo on the West Coast, Spec’s in Texas, and even one- and two-store independents. 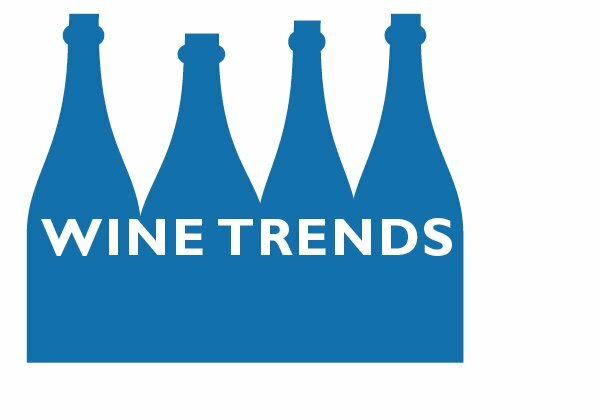 And because this is the wine business, private label is growing even though it inhabits a legal gray area under the three-tier system. Most states require distributors to offer every wine they sell to every retailer or restaurant they call on, so that it’s theoretically possible for someone else to sell Two-buck Chuck or Kirkland. But somehow, that never seems to happen. 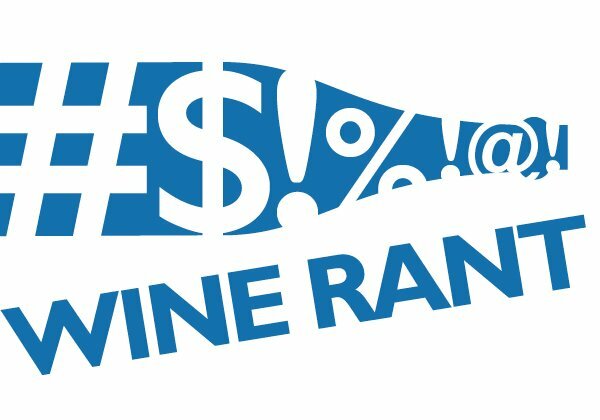 The biggest obstacle to private label wine success in the U.S. is quality. Buy a can of Kroger pork and beans, and it’s easy to tell if it tastes like Van Camp pork and beans. Plus, it usually does or comes close. And even if it doesn’t, you’ve spent less than a buck in the process. But private label wine can cost $10 or $15, and there’s no guarantee that it tastes like the national brand you enjoy. Even Kirkland has its detractors, and I have had my doubts as well. This confusion even extends to Nielsen’s statistics. 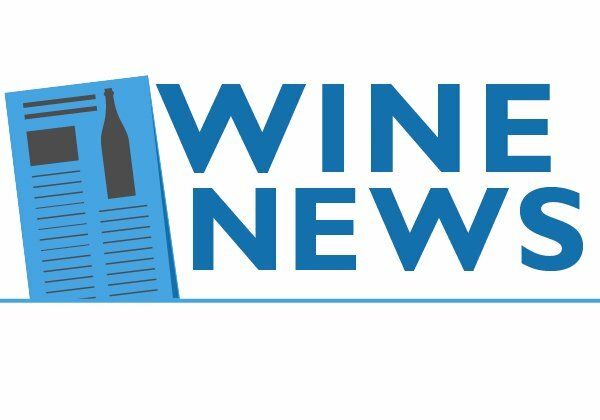 Brager says it’s difficult to get a handle on private label wine sales not only because some retailers won ?t release their figures, but because it’s often difficult to identify a private label or exclusive wine just from the raw data. In other words, consumers are facing a wine future where one out of five bottles may be a label they’ve never heard, don’t know who made, and can’t find anything out about. Is it any wonder so many of us give up and drink the cheapest junk we can find or that comes with the cutest label? a supplier told me last year they went to a meeting with the BevMo folks, who told them their strategy for the future would be cutting down on their private label SKU’s. Maybe the trend has peaked? I hope you’re right. But everyone I talked to, and especially given the huge 2014 California harvest, thought otherwise.